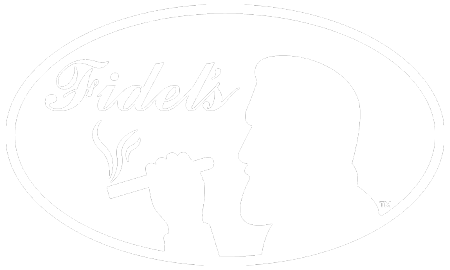 the tradition that Fidel's has brought Westport for almost 20 years. 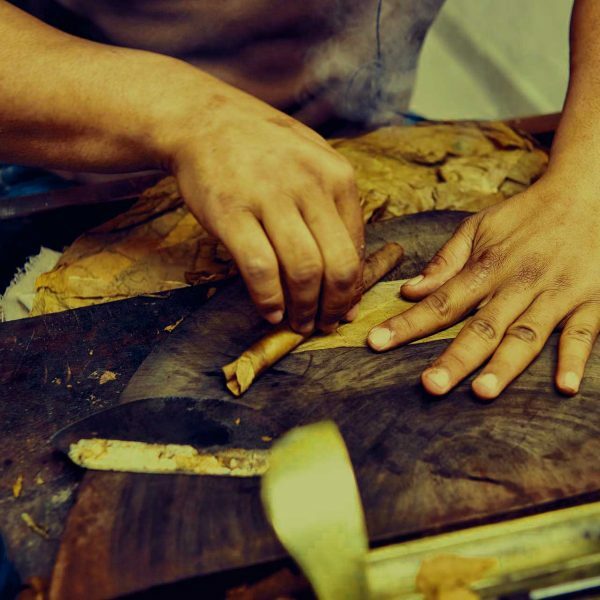 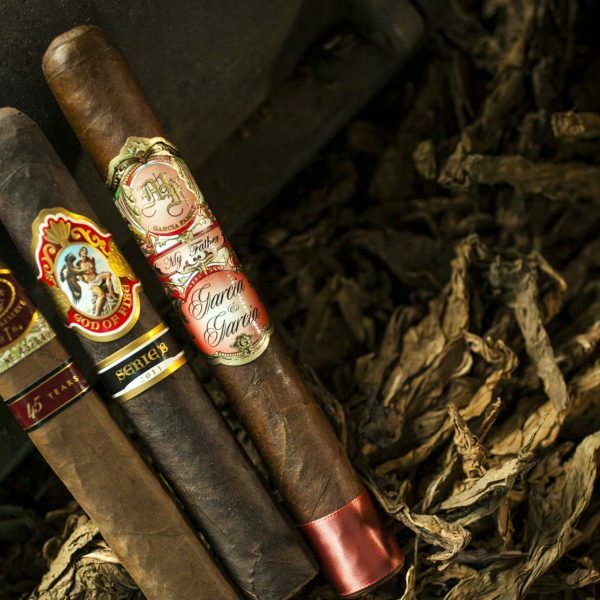 Fidel's has been voted the "best tobacconist" in Kansas City for 15 years by Cigar Press. 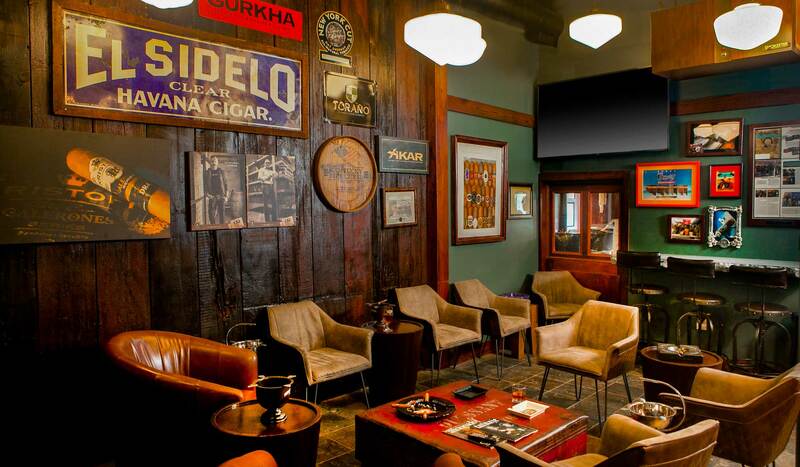 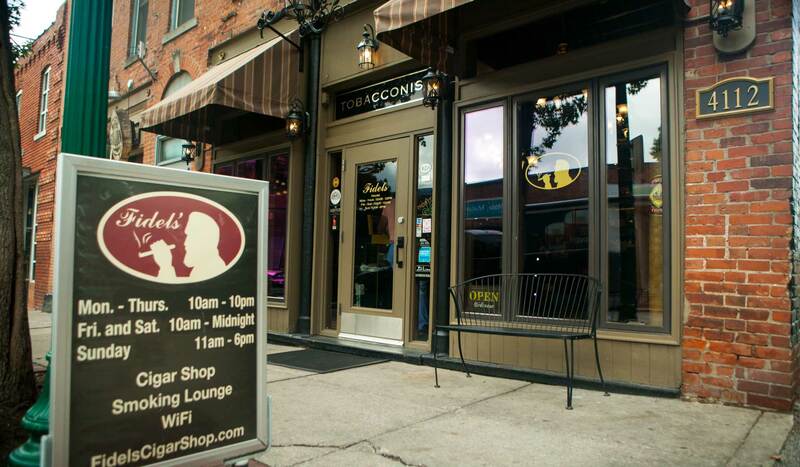 Come relax in our inviting lounge while enjoying your favorite stogie with other cigar fans.